The following chart will help you to decide which clothing size to buy for a perfect fit. 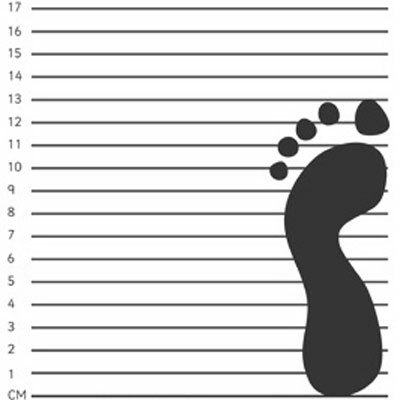 Most of our sizes are provided in UK sizing, and measurements are provided in inches. 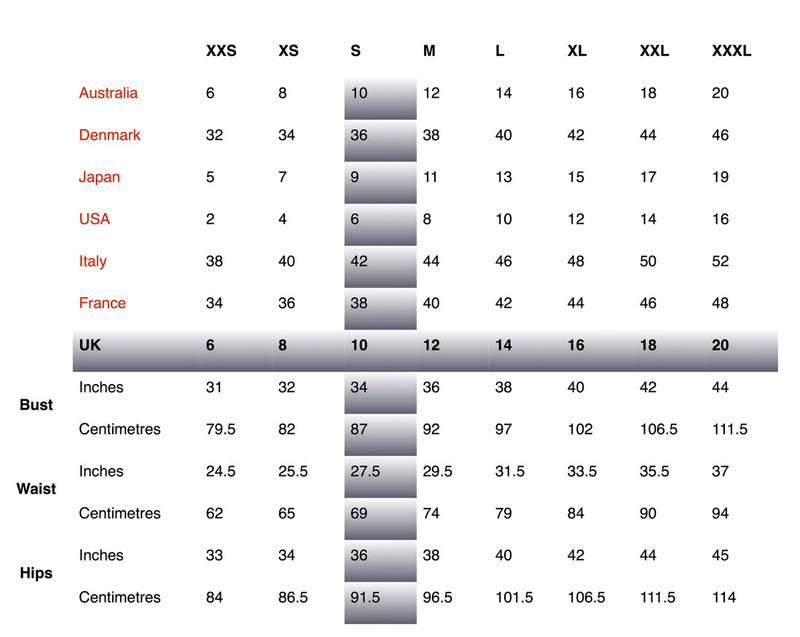 The shaded area, illustrates how to convert UK clothing sizes into your own country’s sizing, and view corresponding measurements for the bust, waist and hips in both inches and centimetres.